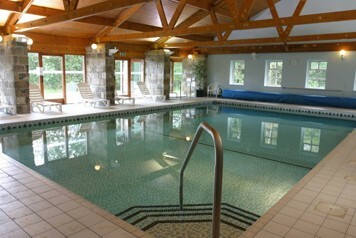 A beautiful setting for a beautiful 2 night Rejuvenation break away from it all, Chevin Country Park hotel. Set above the market town of Otley, in West Yorkshire, you will find unspoiled woodland grounds, secluded accommodation and a stunning Sonas Spa. This two night break is a wonderful tonic with everything you need to be left feeling totaly relaxed, with three luxury treatments each, dinner on both nights of your stay and full use of the luxury facilities. Not to mention the fabulous walks and the ability to really get away from it all. This really is the perfect get-away. 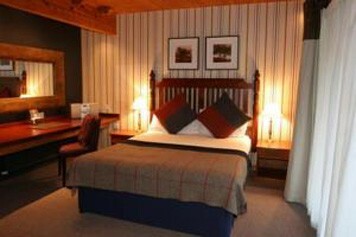 Bedrooms located within the hotel buildings have a superb location overlooking the main lake where you can sit and watch the wildlife on the lakes and a birds eye view of the 44 acers of woodland surrounding the hotel. Then wake for a tastey breakfast to get you started for the day ahead. 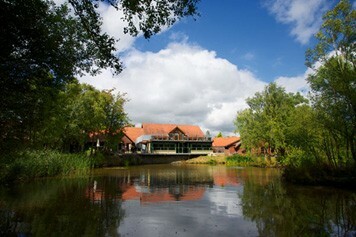 Dinner on both nights of your stayin the AA Rosette award in the Lakeside Restaurant. 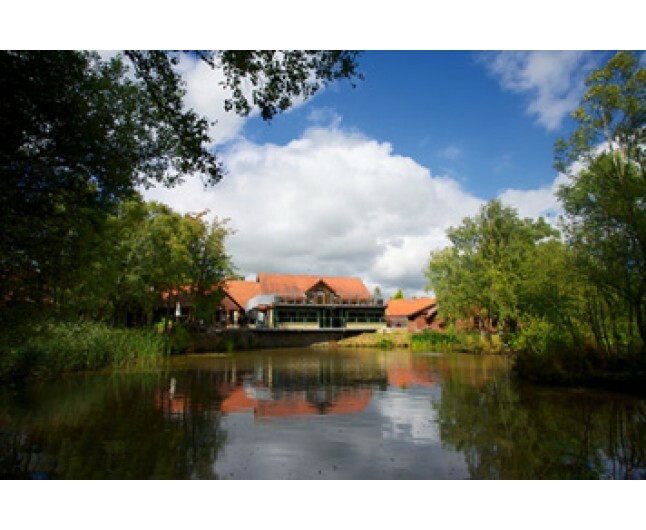 Enjoy fine cuisine at this unique hotel, with views overlooking our private fishing lake and acres of grounds, plus roof top terrace for al fresco dining. 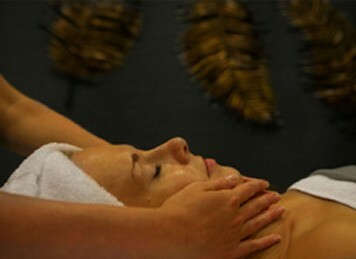 Be totally pampered with 3 luxury 30 minute spa treatments each. The invigorating sea salt stimulating ginger and lime exfoliates and tones the body while boosting metabolism and cleanses and moisturises more deeply. The end result leaves your skin feeling vibrant, replenished, silky soft and glowing. Relax as the essential oils and their wonderful aromas work their magic. Using natural or active ingredients and pressure point massage techniques, this nourishing facial is customised to meet your skin's individual needs. specifically designed to hit the strains and sore spots to give your whole upper half that refreshment it needs to leave feeling like you could take on the world. Various techniques are used to perform both a relaxing and effective treatment, leaving you feeling fantastically fresh and free from any strains! The first welcome at Chevin Country Park Hotel & Spa is 44 acres of protected natural woodland set in the classic Yorkshire Dales countryside near the market town of Otley. 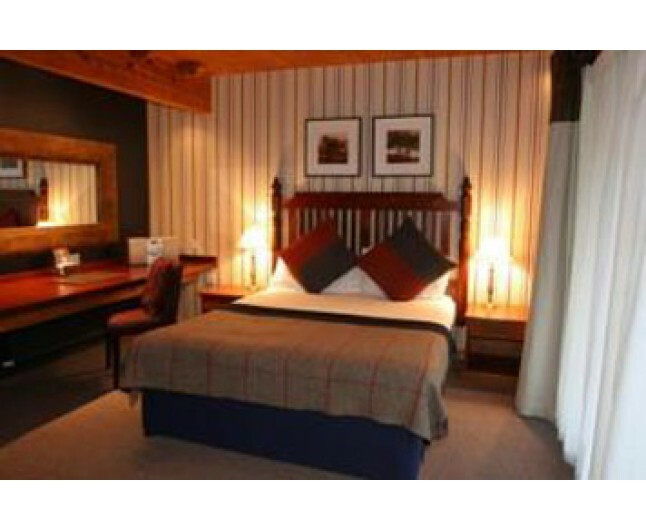 This break is valid for 12 months from date of purchase for two people staying two nights and available seven nights per week subject to availability. There is a £30 per room per night supplement for stays on a Bank Holiday weekend. Please book two weeks in advance to avoid disappointment.